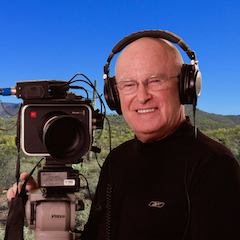 Paradigm Video Productions was featured this summer in an article by Countryman Associates, a maker of quality microphones and other audio recording gear. Are you using internet video to market your products or services? If not, you should be. A well-crafted website video or internet video can significantly improve your results. 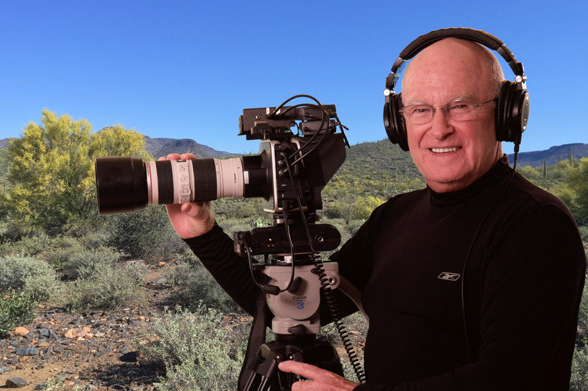 Paradigm Video Productions has been providing video production services in Phoenix, Arizona for over two decades and is owned by Eric Cosh, an award-winning videographer and former member of the singing group, The New Christy Minstrels. © 2014-2017 Paradigm Video Productions. All rights reserved.